Joaquin Phoenix began his career in 1986 in the movie SpaceCamp. Although still overshadowed by big brother River, he slowly came into his own under the name Leaf. In 1987, he starred in Parenthood as an angst-ridden teen with interesting hobbies. However, it wasn't until 1995 that he began to show his star power when he co-starred with Nicole Kidman (under the name Joaquin) in the movie To Die For. Since then, Joaquin has starred in U-Turn, 8MM, and The Yards. 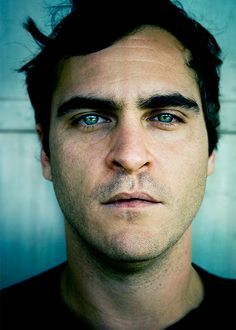 In 2000, Joaquin cemented himself as one of Hollywood's greats by pulling in brilliant performances in Gladiator and Quills.